June 5th and June 6th, 2009 at Th'Yarc (5th) and Rodd Convention Center (6th).Yarmouth Nova Scotia. Minor Music consists of a series of “Master Class” clinics which are somewhere between a private lesson and a workshop. The presenters are skilled professionals who are experienced in this format.Their aim is to make sure everyone in the class receives some personal guidance. 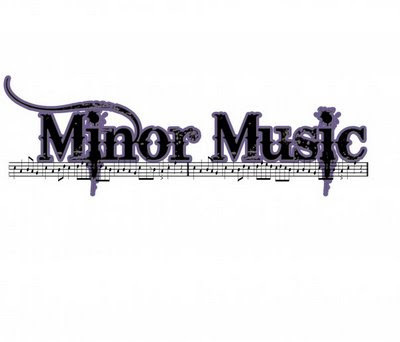 Minor Music strives to foster an appreciation of music; to expose youth to musical and cultural activity and to professional musicians;to create a link between performance and audience development. Minor Music is not just for musicians, the experience can be appreciated by all. 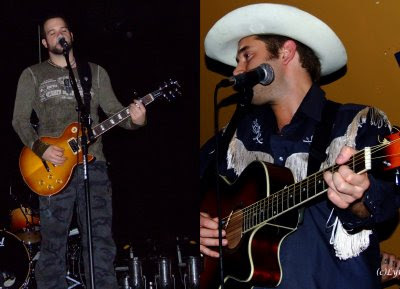 This year we will kick off on Friday evening, June 5th at Th'Yarc with a Song Writer's Circle. Minor Music is very pleased to announce that Ryan Cook is back for another year and Dwight d"Eon will be with us this year. These two fine young men have been working hard at their music careers and with that comes some great exposure to industry's finest workshops and representatives. Ryan and Dwight are a huge asset to our musical community and we hope to learn from them as we roll out another year of inspiration. The clinics will be announced shortly as well as the other artists who will be on board. We definitely are in for a good year. More news to come. Yorkville and Gibson representatives will be attending the trade show and bringing some cool gear to check out. Band Photographers will have displays of some of their finest work.